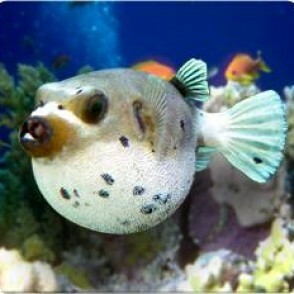 The Dogface Pufferfish is aptly named not only for it’s appearance but it’s behavior. 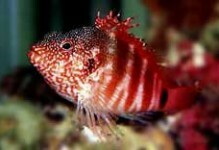 Rarely aggressive, this animal is best suited for a non-reef environment as it will eat crustaceans, corals and other invertebrate life. 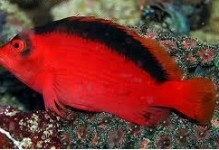 This fish generally has a random smattering of dark spots on a colored body ranging in colors from browns, grays, yellows and rare black, gold or orange. 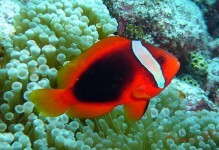 More than one of this species can be kept in an aquarium. 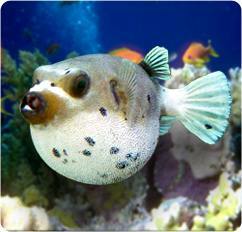 When frightened or distressed, Pufferfish can inflate over two times it’s original size. Purposely enticing this behavior will eventually cause illness and even death. 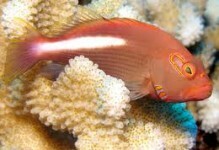 Provide plenty of live rock to keep teeth worn down or be sure to trim teeth as needed.